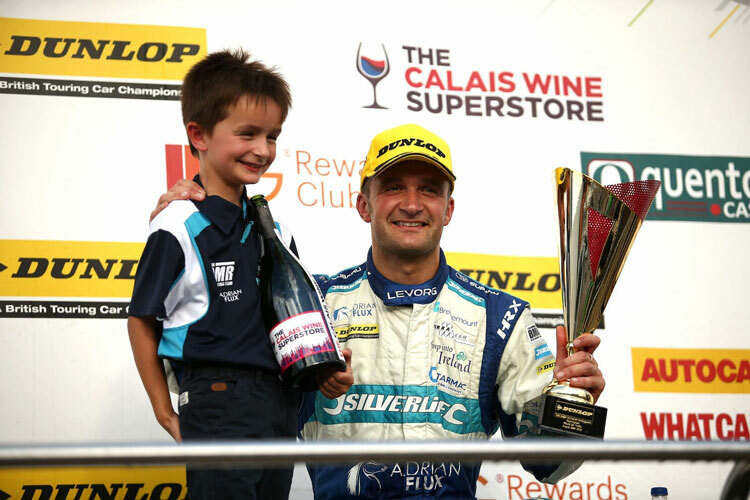 Awarded the BRDC Silver Star on two occasions, Colin Turkington has been hailed ‘Britains Best’ alongside Gold Star winner Lewis Hamilton. Northern Ireland’s Colin Turkington is regarded as one of the best Touring Car Drivers in the World. His racing career began in Cadet Karting in 1993 and since then has become one of the most prolific visitors to the podium. Highly respected by international brands; Turkington has established himself as the perfectionist in developing new cars, winning Championships and winning the support of fans across the globe. Cras risus ipsum, faucibus ut, ullamcorper id, varius ac, leo. Aenean posuere, tortor sed cursus feugiat, nunc augue blandit nunc, eu sollicitudin urna dolor sagittis lacus. Suspendisse non nisl sit amet velit hendrerit rutrum. In ut quam vitae odio lacinia tincidunt. Vivamus quis mi. Etiam iaculis nunc ac metus. Morbi mollis tellus ac sapien. Ut tincidunt tincidunt erat. Nam quam nunc, blandit vel, luctus pulvinar, hendrerit id, lorem. In consectetuer turpis ut velit. Phasellus a est. In auctor lobortis lacus. Phasellus tempus. Nam pretium turpis et arcu. Morbi mollis tellus ac sapien.